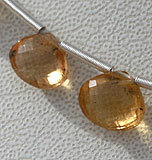 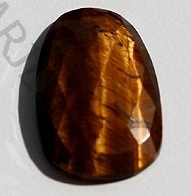 Tigers Eye like most gemstone beads is a beautiful gemstone but unlike most others it has the perfection and the uniqueness that is not in any other gemstone. 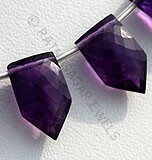 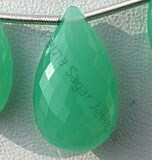 This much beautiful gemstone is available in a variety of shapes at the online store of Ratna Sagar Jewels the wholesalers, manufacturers, retailers making the latest fashion with gemstone beads. 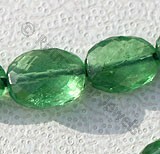 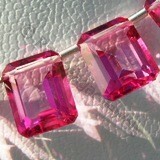 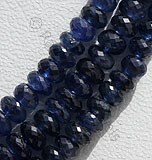 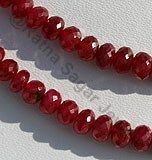 This stones helps us prepare ourselves mentally as well as physically plus also helps us to become more active. 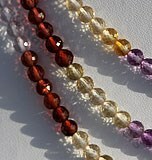 Its major work is within the lower chakras. 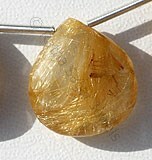 It will energize the base chakra, sacral chakra and the solar plexus chakra, where its appearance has a very powerful effect. 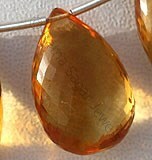 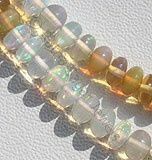 The vibe of the will which is the prevailing energy of the solar plexus chakra is highest within Tigers Eye Stone. 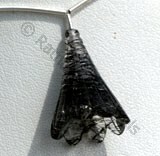 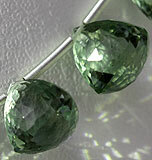 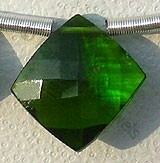 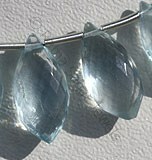 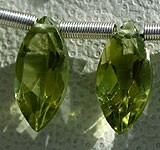 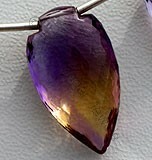 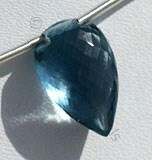 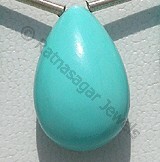 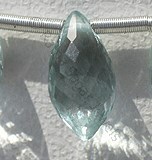 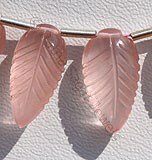 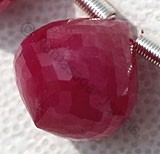 This stone possesses many of the psychic gifts that help you with many ailments. 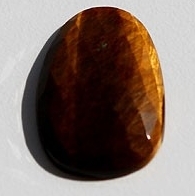 It may aid you if you are earthy to develop your psychic powers when used at the third eye chakra, but it is not generally a third eye chakra stone. 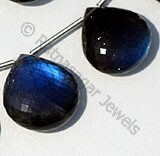 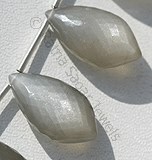 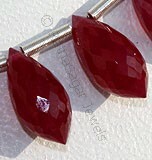 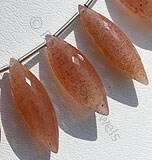 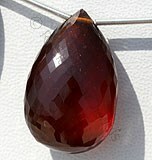 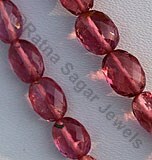 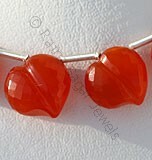 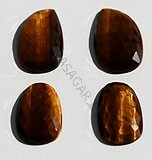 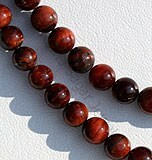 Check the online collection of Tigers Eye gemstone beads in the two best shapes- Rose Cut Slice, Plain Round. 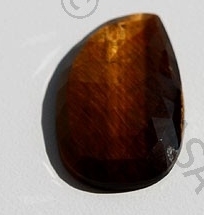 Natural Tiger Eye Gemstone Beads possess property of opaque, silky luster and are available in yellow-golden brown stripes with micro rose cut, Slice Shape. 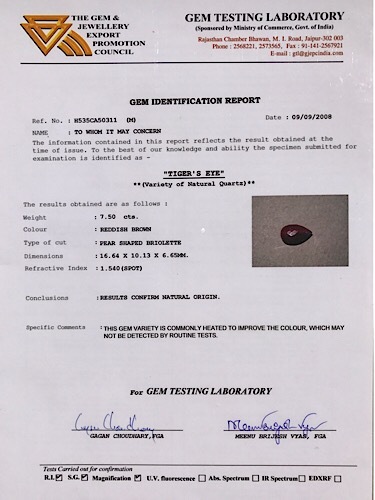 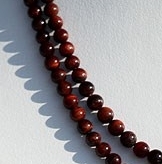 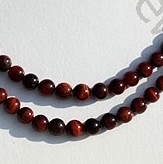 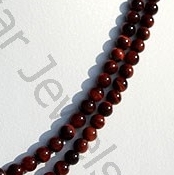 Natural Tiger Eye Gemstone Beads possess property of opaque, silky luster and are available in deep red-brown stripes with smooth polish, Round Shape.